From the cellars of Elaborado. Taste: Dry and rummy. Concentrated flavours of anise. 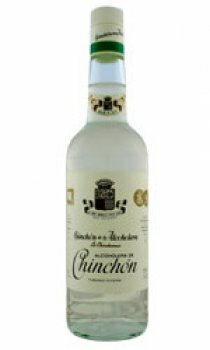 Produced by the re-distillation of grains of anis with carefully selected grain alcohol, thus continuing the traditional techniques of Chinchon. Serve at room temperature in a long or wide glass on its own or over ice. Traditionally drunk first thing in the morning, during the afternoon in the sunshine or with desserts.